Shop over 900 kitchen & pantry products at 25% OFF during The Container Store’s Kitchen & Pantry Sale! Find all the necessities you need to organize everything from under sink to pantry, refrigerator to spice rack - all in one place. Stop by our store today and scoop up these favorites, plus watch the how-tos to make every DIY completely doable. 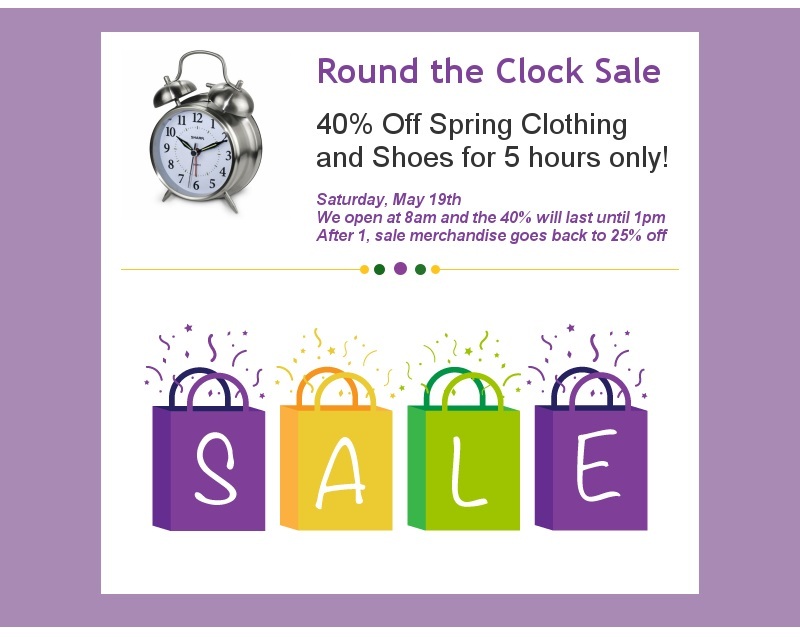 Come early and save 40% on Spring clothing and shoes. Doors open at 8:00 am on Saturday, May 19, 2018 and the sales runs through 1:00 pm. After 1:00 pm, sale merchandise will be available at 25% off. 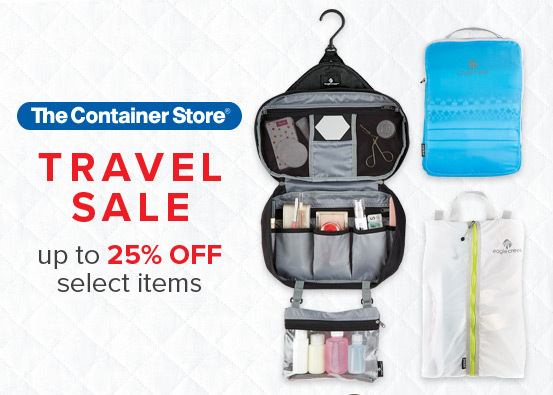 Pack lighter and travel smarter during The Container Store’s Travel Sale going on now! Shop up to 25% off the luggage you need to escape the norm, plus the travel necessities that make your trip that much lighter! Come in-store today and make this vacation your smoothest yet. Get FREE elfa installation on custom closets & shelving when you spend $750 or more at The Container Store. For a limited time, shop hundreds of closet completion products at 25% off during The Container Store’s Closet Essentials SALE! Shop everything from hangers to jewelry storage to shoe storage on sale – but only for a limited time! Wednesday 3/14 is National Pi Day and Whole Foods Market is celebrating! Celebrate National Pi Day and take $3.14 off large pies at Whole Foods Market! Valid on 3/14/18 only and while supplies last! 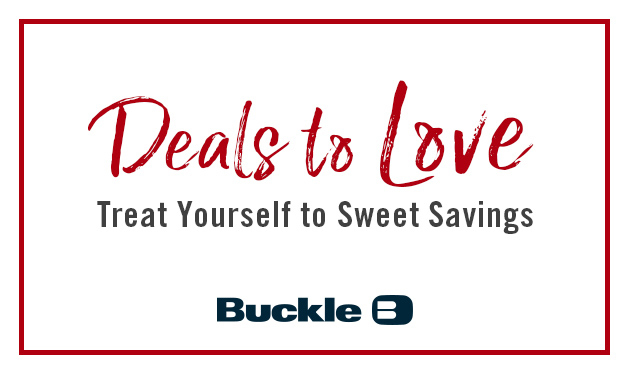 Get Deals to Love, now through February 19, 2018 at Buckle! Get BOGOs, 2-Fors, Sale-on-Sale, and More! Through February 18, 2018, while supplies last. Specials cannot be combined. See store for details. This Valentine’s Day, Americans will buy more than 200 million roses for their sweethearts. * Imagine the impact our floral gifts could make if they helped send a child to school, build a learning center, or simply make life better for the person who picked it. That’s the choice our customers make when they buy Whole Trade® roses from Whole Foods Market. Thanks to shoppers who purchase Whole Trade flowers, Whole Foods Market has generated funds for more than $5 million to support improvement programs for floral workers and their communities in Ecuador, Colombia and Costa Rica. So far, those extra dollars have funded first homes for families, scholarships for children, art programs, community centers, medical and dental treatments and an overall improvement in the quality of life for farm workers, their families and their communities. Watch this video to learn more about how Whole Trade is improving farm workers’ lives. Plus, one percent of retail sales of each purchase goes to Whole Planet Foundation® for poverty relief. The Container Store’s annual elfa Sale is going on now! For a limited time, you can save 30% on elfa and 30% on installation, too. There’s no better time to create your dream closet. And between the endless options, sophisticated finishes and free design services, organizing everything in your wardrobe (including your collection of shoes, jewelry and accessories) has never been easier. Don’t wait to create and install your dream space! Visit The Container Store today to start your design. of $75.00 or more - a $40 retail value. Offer valid while supplies last. 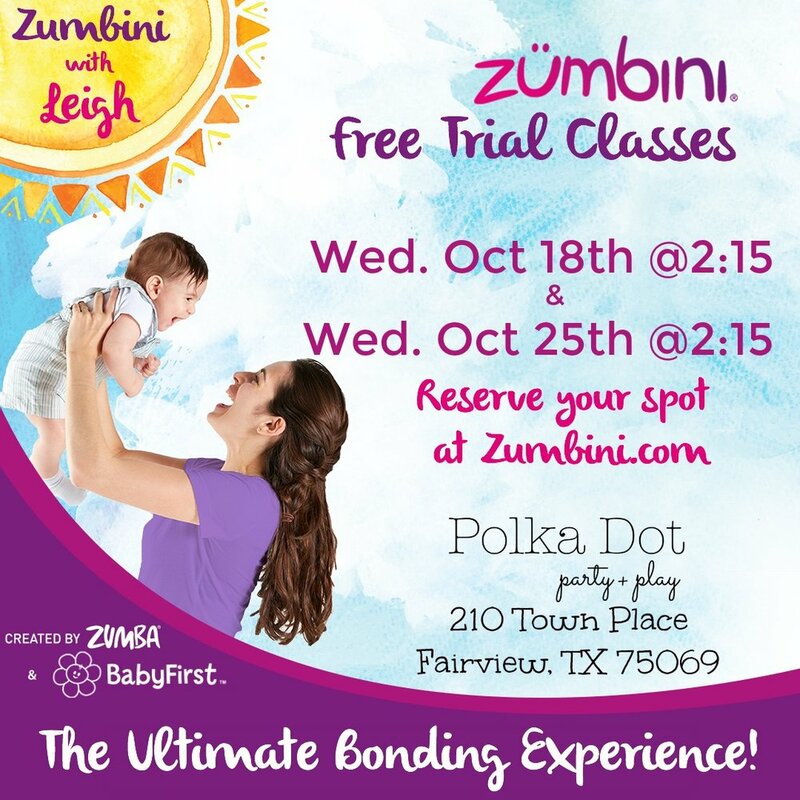 A Free Demo Class is being offered on Wednesday, October 25, 2017 from 2:15 - 3:00pm. 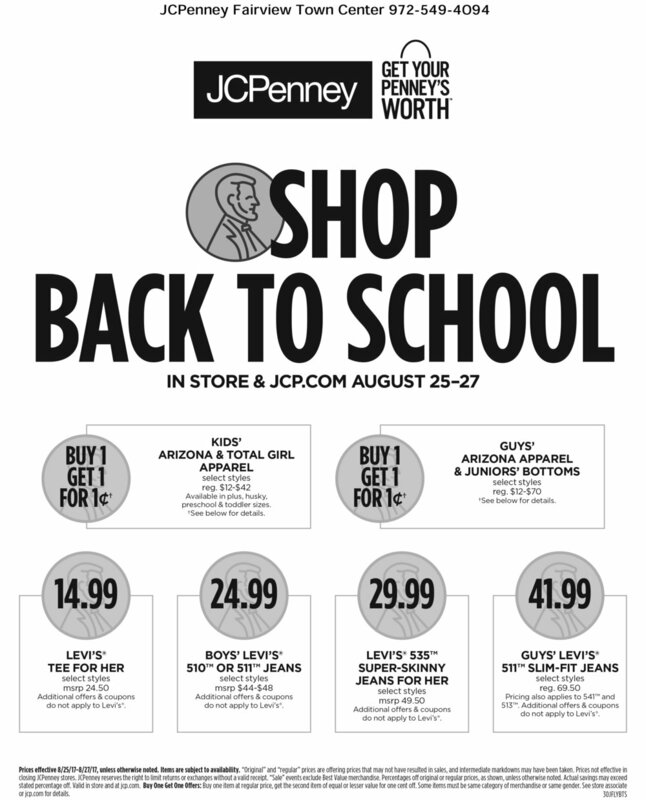 Great Back To School vales this weekend at JC Penney! Do your kiddos want to try theatre? Do they love to sing, dance and play dress up? 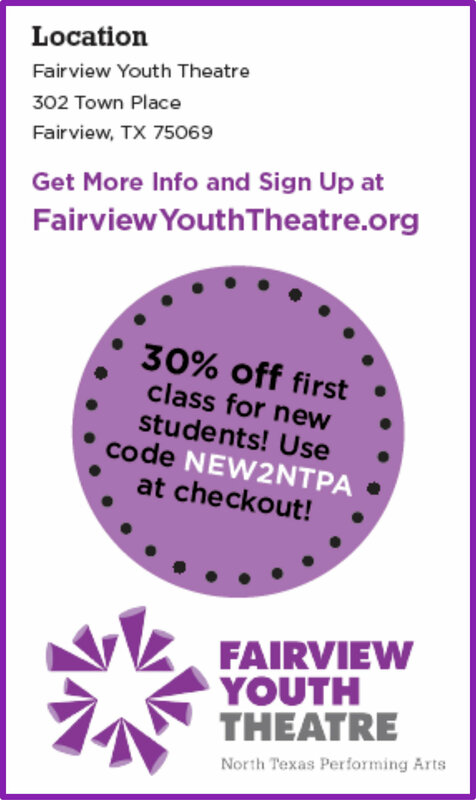 A class at Fairview Youth Theatre can start them on their way. Just for new students, take 30% off the first class. Visit www.faiviewyouththeatre.org for more information and to register for classes. 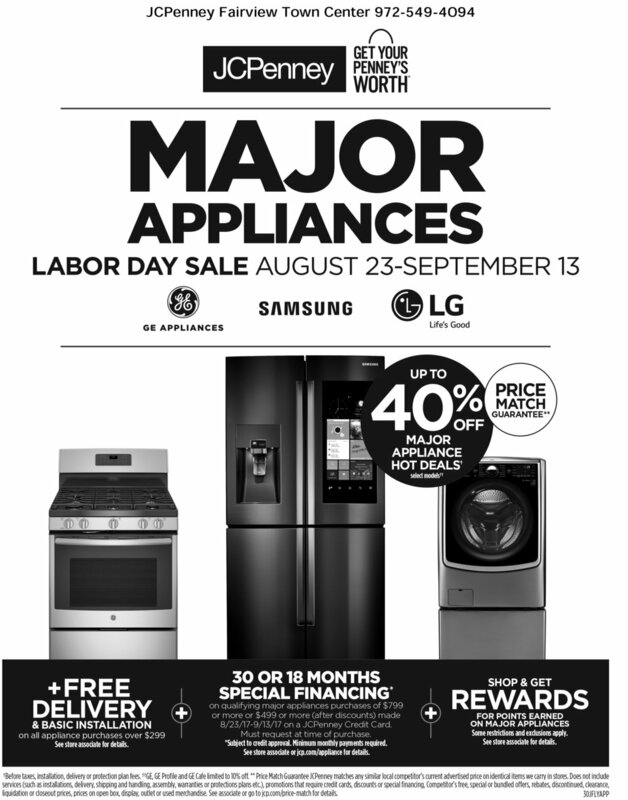 Save up to 40% on major appliances! Take up to 70% off jewelry at JCPenney! anxious to start shopping, you can reserve pieces in advance through July 20th. See store for details! Purchase a color service and any retail product and take 50% your haircut at Regis Salons. You must pre-book your appointment - call 972-549-4159 to schedule. Offer expires August 31, 2017. It's time to stack. Buy two Brighton rings and get the third FREE! Offer valid while supplies last or until august 10, 2017. Some restriction apply. See store for complete details. Enjoy grilled burgers on the Whole Foods Patio and SAVE on ground beef! You’re invited to a summer grilling event on the patio with Whole Foods Market. Stop by for a delicious lunch of freshly grilled burgers, made to order, with sides, chips, and drinks … grab a nice workday lunch, or bring the family for a relaxed picnic! Enjoy the sounds of LIVE acoustic guitar with talented local teen, Darshan! After lunch, be sure to pick up some animal welfare rated lean ground beef for your at-home grilling pleasure, on sale for $3.99 per pound through July 25!! Want a new handbag? Bring your gently-used handbags to Pappagallo Classiques through July 23, 2017 and receive $25-$50 towards the purchase of a new handbag. All bags traded will be donated to women in need via the Brighton Gives Back program. Save up to 40% on select major appliances through July 12th. Get a FREE Brighton Summer of Love Tote with any single same-day Brighton purchase of $100 or more. Offer valid while supplies last. See store for complete details. Save up to 40% on dresses at Old Navy June 3-11, 2017. Check out the great selection of watches available for Dad at NASR Bros Jewelers. Selected styles up to 30% off! Take up to 70% off fine jewelry through June 18th at JCPenney. Take 25-40% off seasonal styles through Monday, May 29th at Pappagallo Classiques.